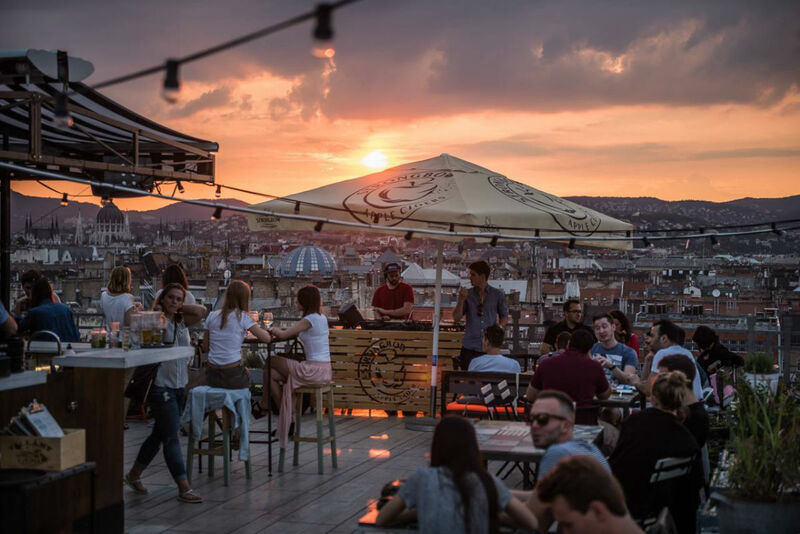 Whether it’s in search of the clear blue sea that lines the Mediterranean coast, the stroller’s dream that is Zagreb or the party paradise of Outlook Festival, Croatia is becoming a firm favourite for UK travellers. 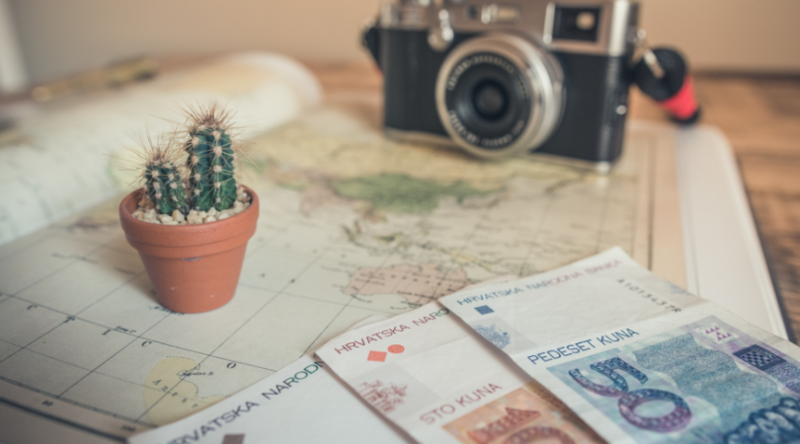 So, with that in mind, we’ve put this handy guide together on how to manage your money in Croatia. Confused about whether to use your card or get out cash? Worried there won’t be any ATMS? Scared of offending someone when you try and haggle in a supermarket? Well, don’t worry. We’ve got you covered. 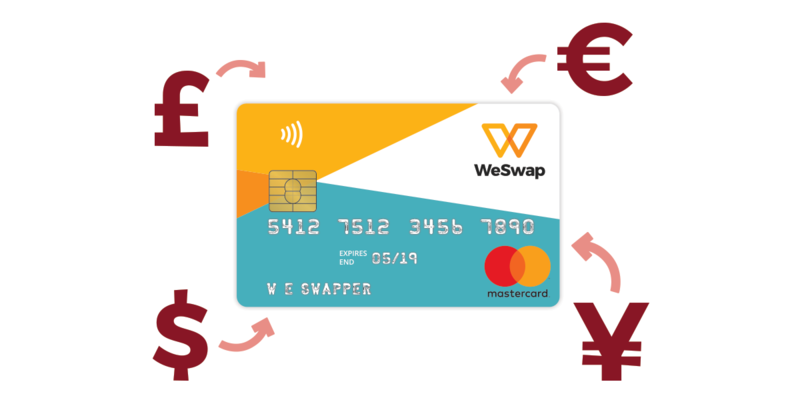 WeSwap is the people's currency exchange, helping travellers round the world get a better deal on their travel money. 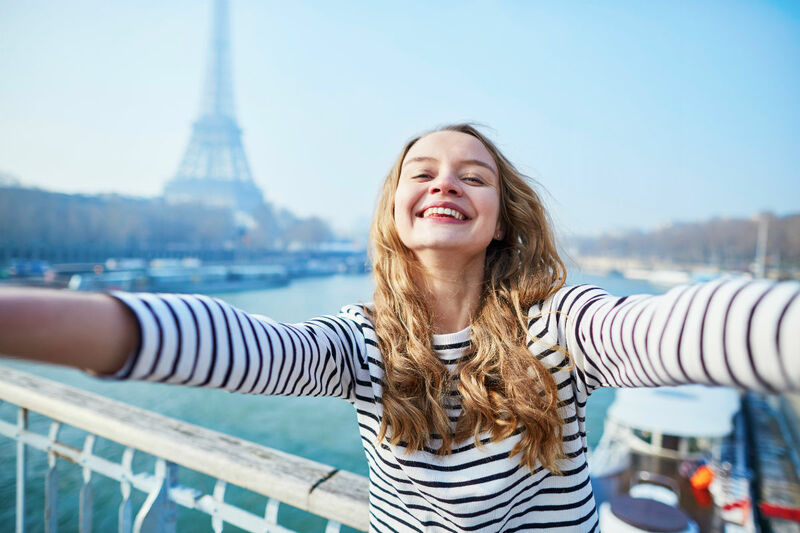 How Much Spending Money do I need for Paris? How Much Spending Money Do I Need in Amsterdam? 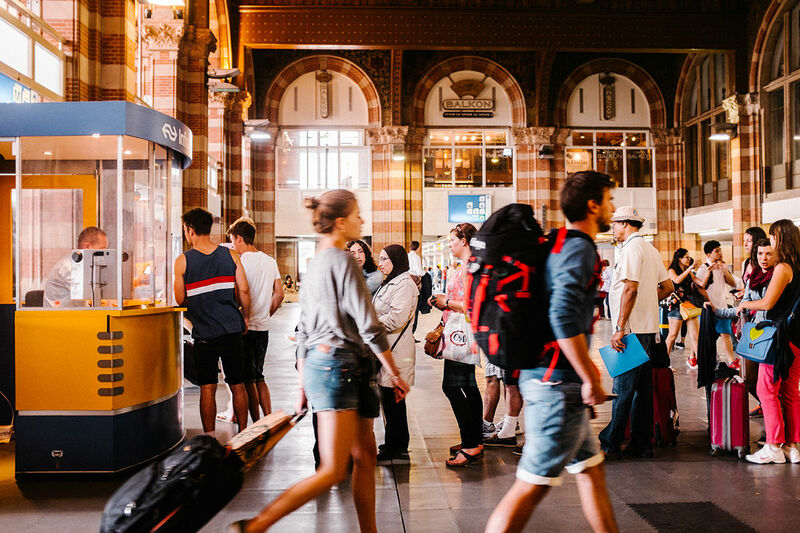 How Much Spending Money do I need in Budapest? 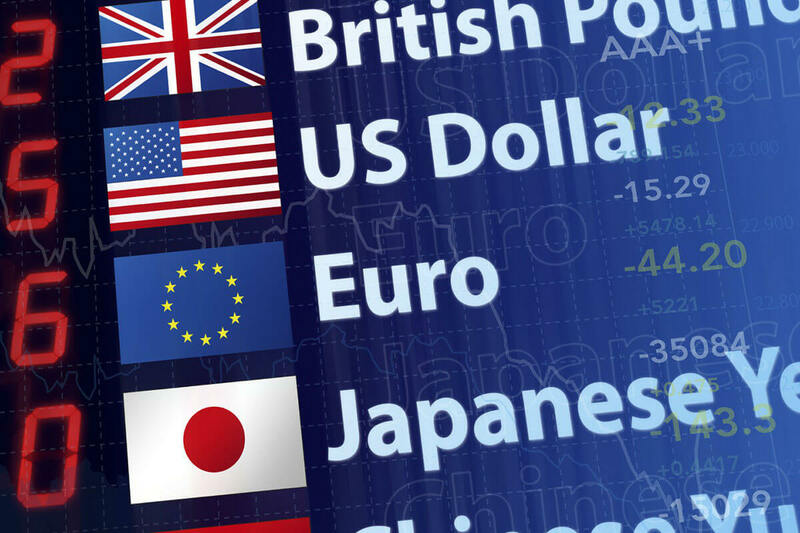 What are the factors that move the foreign exchange market? ©2019 WeSwap.com Limited. All Rights Reserved.